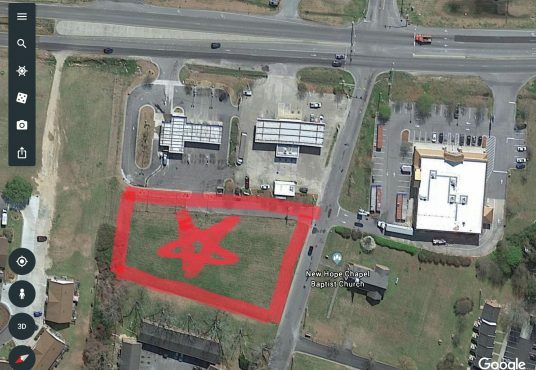 Prime Commercial 0.85AC corner lot(s) at corner of W Ehringhaus & Westover Streets. 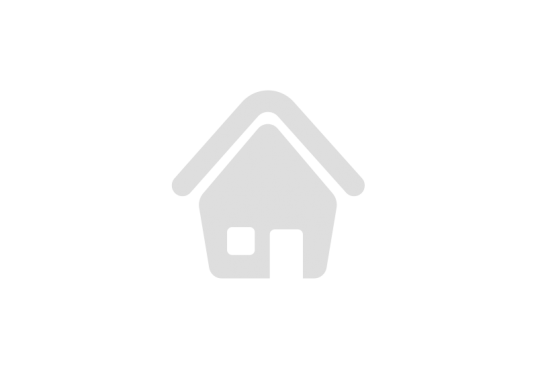 4 lots, 2 houses on rear lots, 146′ frontage on Ehringhaus, 5 curb cuts, water & sewer taps. One of the last remaining undeveloped W Ehringhaus corner sites. 21,000 daily traffic count. 3AC corner lot in Shiloh NC (Camden County) at intersection of Hwy 343 & Milltown Rd. Zoned Commercial but would need rezoning to use house as a residence on the property, although it could be relocated. Most commercial uses allowed, new Dollar General store is under construction next door. 1+ acre commercial lot in Williamston near the corner of Hwy 17/13 & Park Street in Williamston. Located behind the car wash and gas station. 166′ road frontage on Park St with an ingress egress easement to/from Hwy 17 via car wash parking lot. 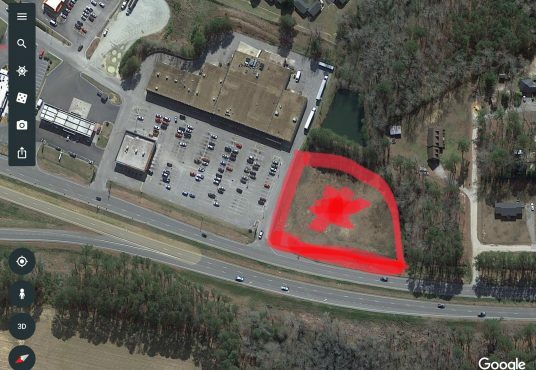 Cannot be used as a car wash.
Prime 1.76AC outparcel in Windsor NC at Windsor Square near the intersection of Hwy 17 bypass & Hwy 13. Neighbors include Food Lion, Walgreen’s, Advance Auto, Bojangles, Burger King, Shell, Subway, Family Dollar, & US Cellular. Traffic count 11,000 vehicles per day, 384.06′ frontage on Hwy 17 bypass. Reduced by $14,500!!! Commercial lot with 155’ road frontage located on Luke Street. 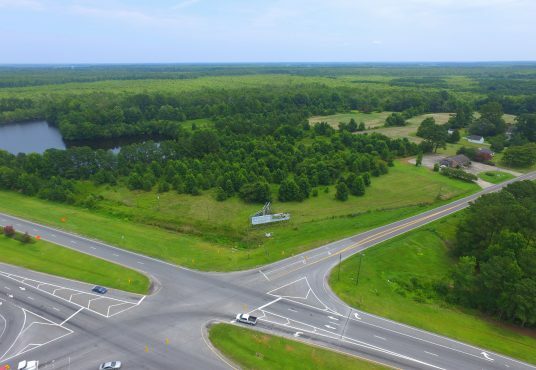 Very close to Hwy 17 bypass, Vidant Hospital, Shopping Center, and medical offices. Zoned Medical Arts. Sellers may build to suit for credit tenant offering long term lease. 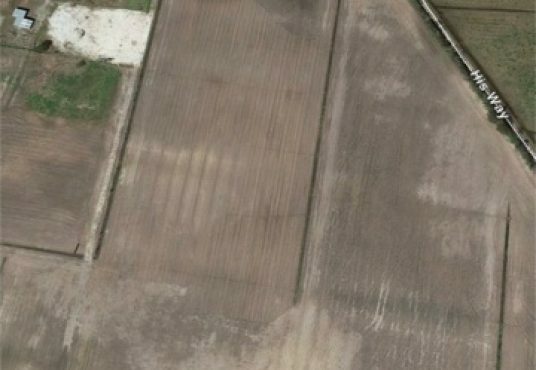 Lot is 155’ by 174’. Reduced by $29,000!!! Commercial cul-de-sac lot with 150’ road frontage located near Davita. Very close to Hwy 17 bypass, Vidant Hospital, Shopping Center, and medical offices. Zoned Medical Arts. Sellers may build to suit for credit tenant offering long term lease. Reduced by $49,000!!! 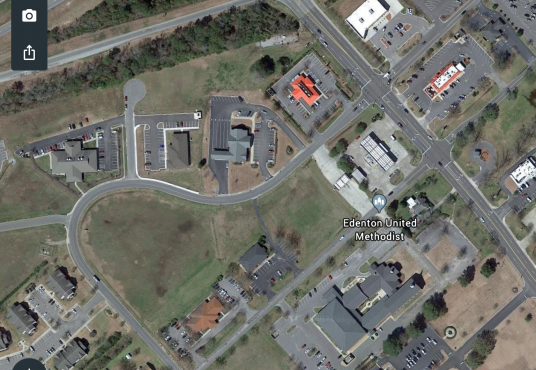 Cul-de-sac lot with 180’ frontage on Earnhardt Dr next to BB&T & Eastern Dermatology & Pathology. 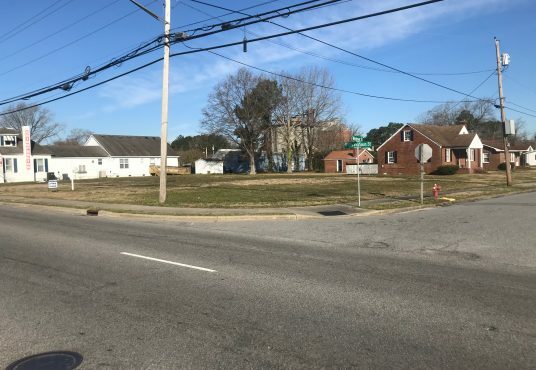 Very close to Hwy 17 bypass, Vidant Hospital, Shopping Center, and medical offices. Zoned Medical Arts. Sellers may build to suit for credit tenant offering long term lease.